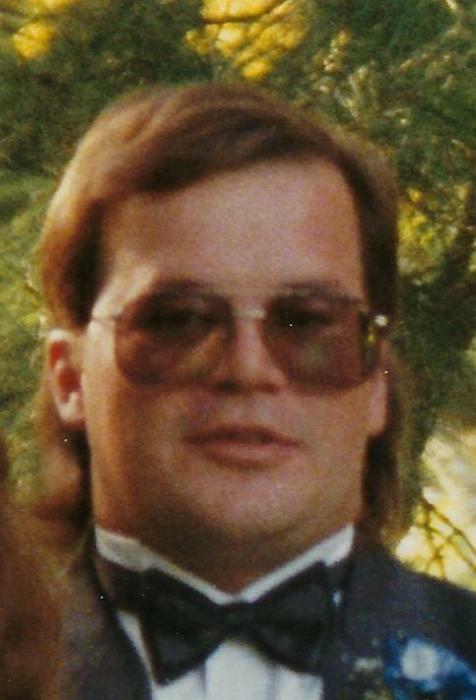 Obituary Notice for Jesse T. Moritz | Pepper Funeral Homes & Cremation Facility, Inc.
Jesse T. Moritz, 61, of Canton (LeRoy Township, Pa.), formerly of Warminster, Pa., passed away unexpectedly at home Saturday afternoon, April 6, 2019. Jesse Taylor was born on May 9, 1957 in Philadelphia, Pa. a son of Edward Moritz and the late Louise (Lee) Moritz. Louise preceded him in death on April 26, 2012. Following high school graduation, Jesse entered the U.S. Army and was a MP/dog handler serving two years in Germany until his honorable discharge. 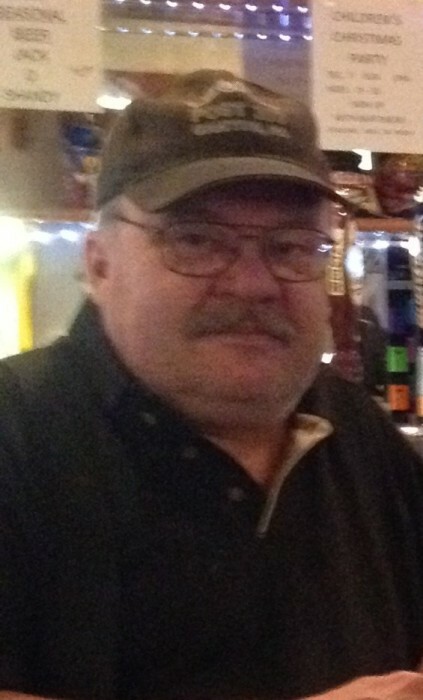 Most recently he was employed for several years by Ward Foundry in Blossburg, Pa.
Jesse loved the outdoors and fishing, especially ice fishing. He was a member of Canton’s Sons of the American Legion No. 0303 and a Life member of the V.F.W. Auxiliary Post 714 also in Canton. In addition to his father Ed, surviving are four brothers and two sisters; Edward C. Jr. (Donna) Moritz, Kenneth L. Sr. (Colleen) Moritz, Thomas S. (Debra) Moritz, Douglas R. (Michelle) Moritz, Lenamarie (William Sr.) Maxwell, and Louise F. Moritz, several nieces, nephews and cousins. Maintaining to Jesse’s wishes services and burial will be private. Memorials may be directed in his name to a charity of one’s choice. Pepper Funeral Home and Cremation Facility 578 Springbrook Dr., Canton, PA is assisting family with arrangements.